Globe Telecom trims down Phone 5c and iPhone 5s prices in their flexible postpaid plans. The iPhone 5c 16GB is now available for as low as P1,349 monthly at Plan 499 with a monthly cashout of P850 for a 24-month contract period. The postpaid plan bundle comes with 300 megabytes (MB) of mobile Long Term Evolution (LTE) surfing and free calls and texts. Likewise, the iPhone 5s 16GB is offered for as low as P1,799 monthly at Plan 999 with a monthly cashout of P800 for a 24-month contract period. The plan is bundled with unlimited LTE surfing and free calls and texts. It is important to note that the respective Php 850 and Php 800 cashouts should be paid thru participating credit cards. “Customers can now purchase the newest iPhones under our suite of fully-customizable postpaid plans at a price that’s easier on their pockets and enjoy the same best deals and innovative offers only from the leader in postpaid and trusted expert in iPhone,” shares Raul Macatangay, Head of Globe Postpaid. On top of the offers now made more affordable, Globe subscribers also get free subscription to Globe Gadget Care, the complete mobile phone protection program against theft and accidental damage available in the market today, as well as free access to Facebook along with customer experience innovations until January 2014. Globe is also offering the iPhone 5c 16GB in prepaid for only P29,000 and the iPhone 5s 16GB at P34,400 payable via credit card for up to 12-month installment at 0% interest. The prepaid kit comes with a free prepaid nano-SIM and free 900 MB of mobile browsing for 3 months. New and existing Globe subscribers who are loyal iPhone users can also avail of the iPhone Forever plan, an exclusive phone upgrade program that allows them to swap their current devices to get a new iPhone every year for free or with minimal cashout. 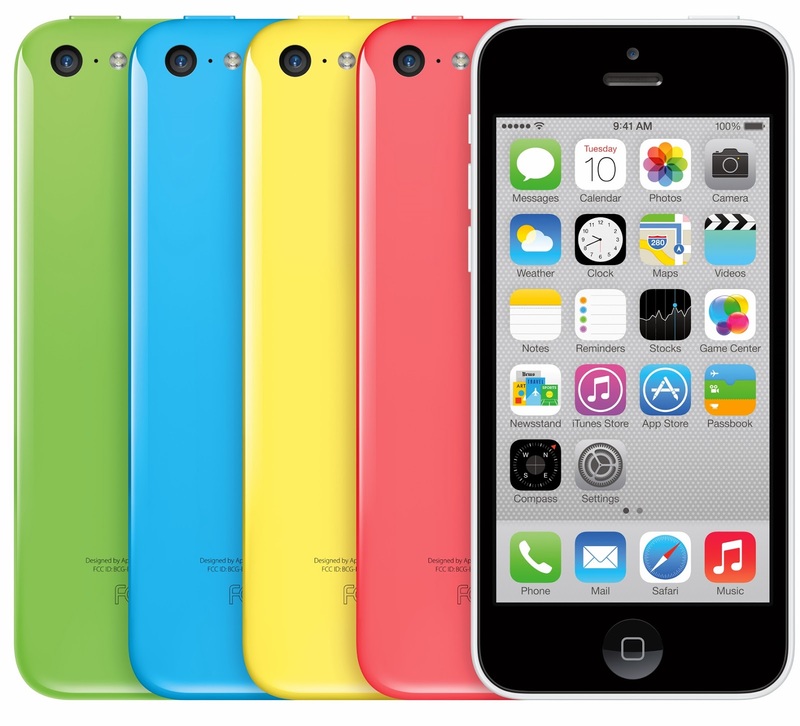 The iPhone 5c 16GB is available at iPhone Forever Plan 1599, while the iPhone 5s 16GB is available at iPhone Forever Plan 1999, both for a contract period of 24 months. Both plans are bundled with 1 gigabyte (GB) of mobile LTE surfing and free calls and texts.